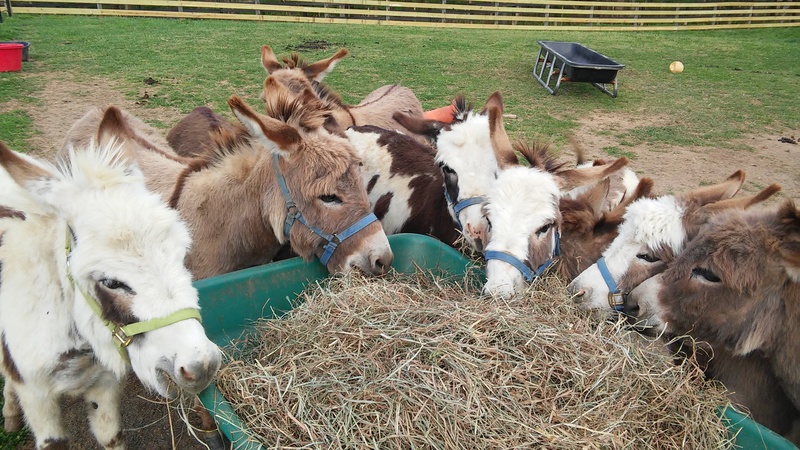 Little Longears Miniature Donkey Rescue is a Maryland registered 501(c)3 non-profit charity, dedicated to the rescue and rehabilitation of abused, neglected, or unwanted miniature donkeys. 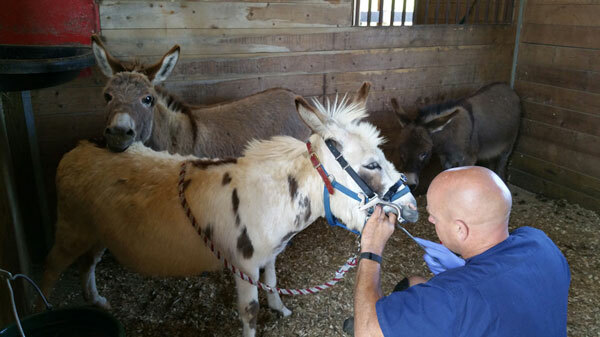 After veterinary, farrier and psychological needs are met, our goal is to adopt out each donkey into a permanent, loving home. Many female donkeys arrive here pregnant. 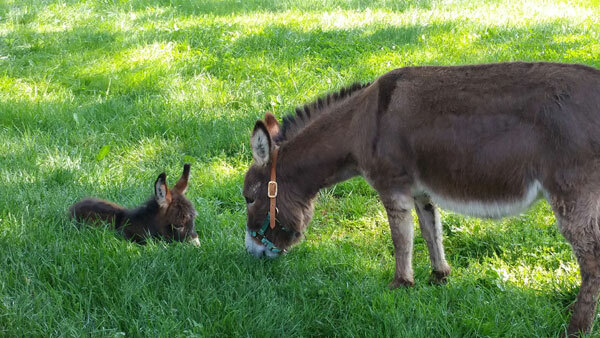 While a baby donkey is lots of fun and provides all of us with endless entertainment, there are more costs involved in taking care of them. 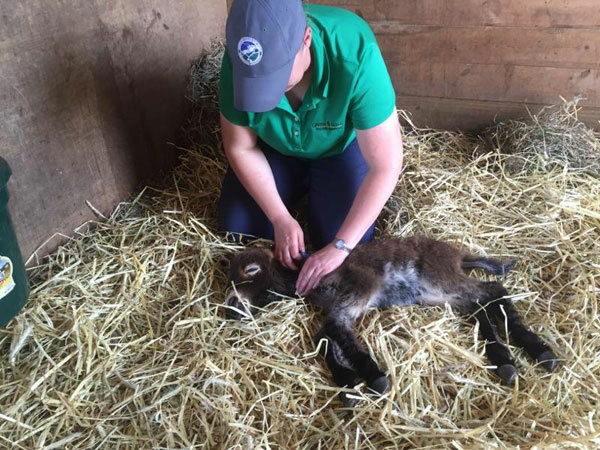 We keep them here until the baby is old enough to wean from its mom, and if they are little boys we make sure they are gelded before they are adopted out. 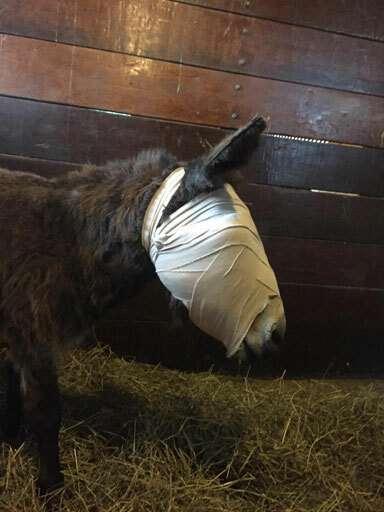 Sometimes the donkeys arrive with serious medical issues. We discovered that Bruiser was blind in his right eye and the vet determined that for his long term health it would be better to remove the eye to help prevent future infections. 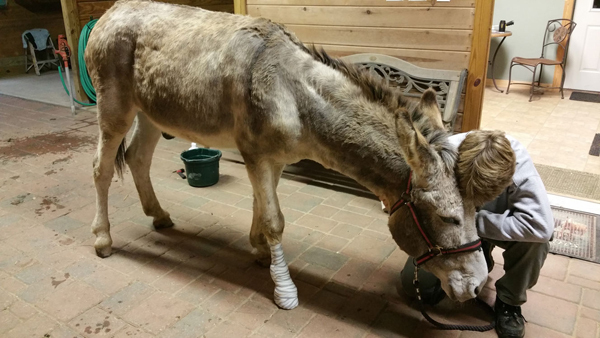 We agreed and a successful surgery was performed at the same time that Bruiser was gelded. Bruiser is happy and healthy and has since been adopted to a loving home! 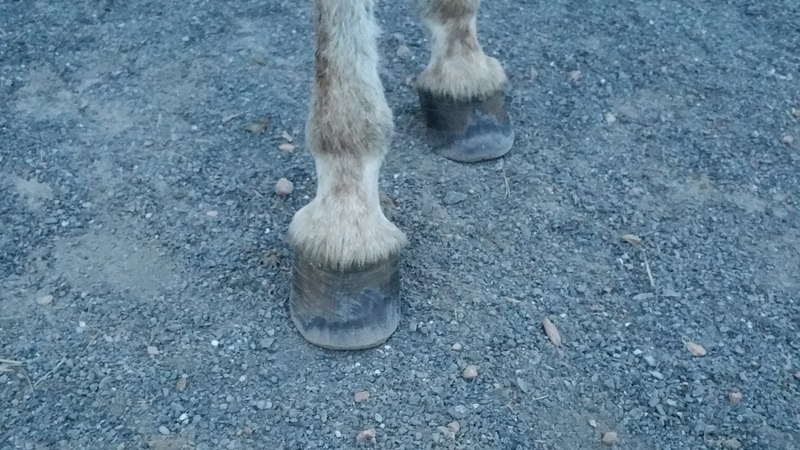 Farrier car e is a constant issue with our donkeys. 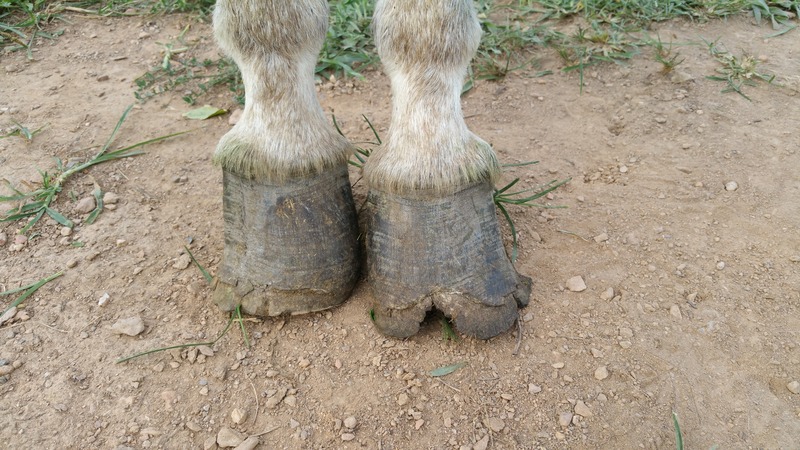 Most donkeys arrive here without having had their feet handled much at all, if ever. 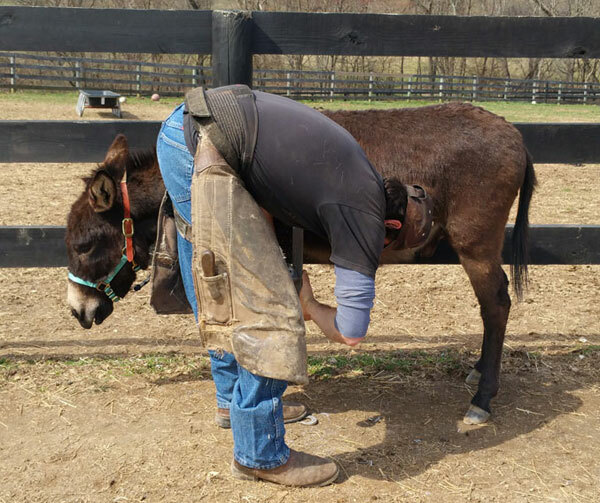 We spend lots of time and patience teaching our donkeys not to be afraid of having their feet worked on. Sorry our monthly stopped - card was nabbed at Christmas and I didn’t realize our new card wasn’t linked to our monthly love for LLEs. What a perfect time of year to participate with you! Jesus chose a donkey to ride. How humble!